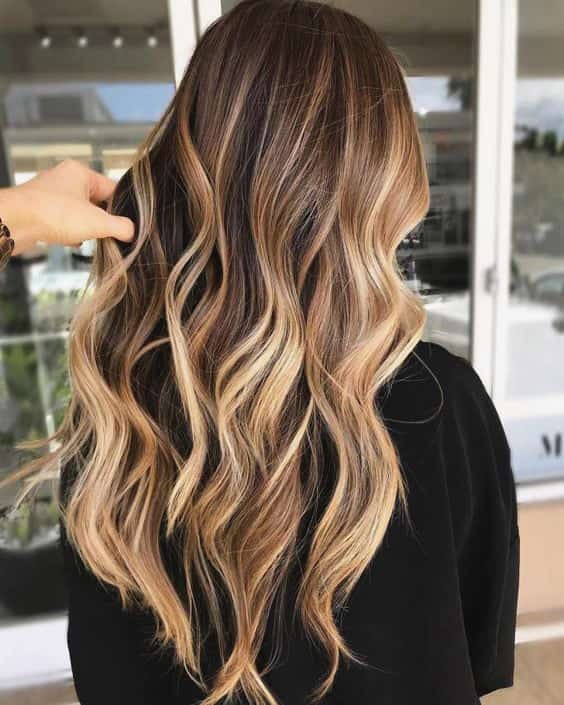 When you think about the breathtaking beachy waves after relaxing swimming in the sea and the brightness of the shining sun on your hair, summertime is exactly the perfect time to go blonde. 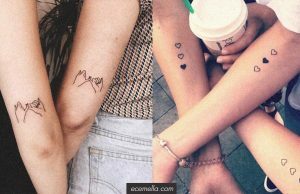 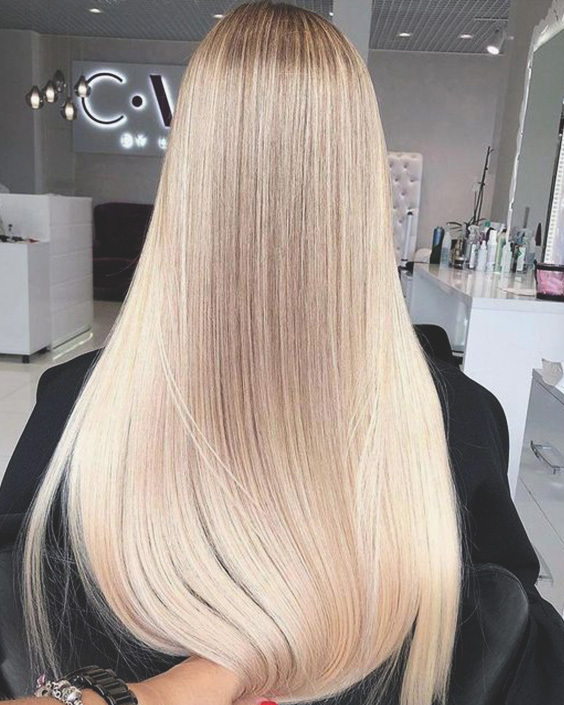 It is a challenging process to decide the blonde hair color at first, so if you are willing to turn your hair into blond for the first time, you may disappear between blonde hair color shades. 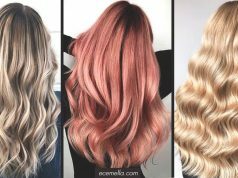 Luckily, here’s a list of trendiest blonde hair colors in summer 2019 that will make this process easier for you. 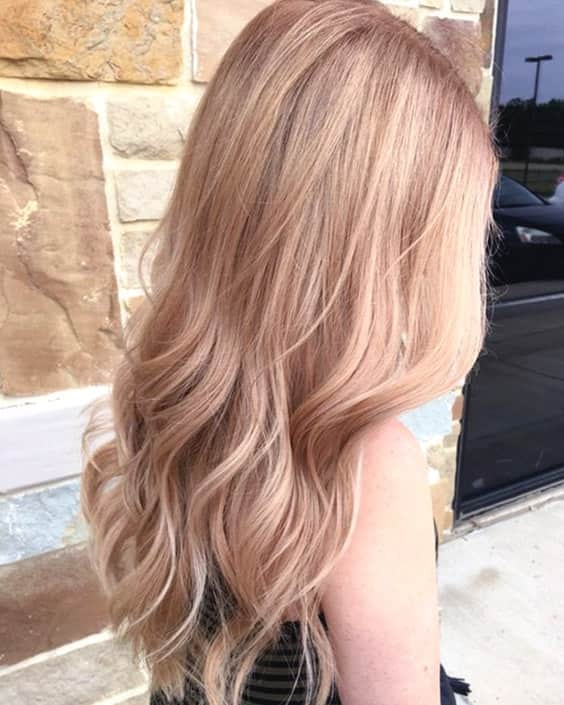 One side has completely sleek natural-looking colors like honey balayage and champagne highlights, on the other hand, has vibrant colors for who want to go bolder the next summer such as strawberry blonde and pastel hues. 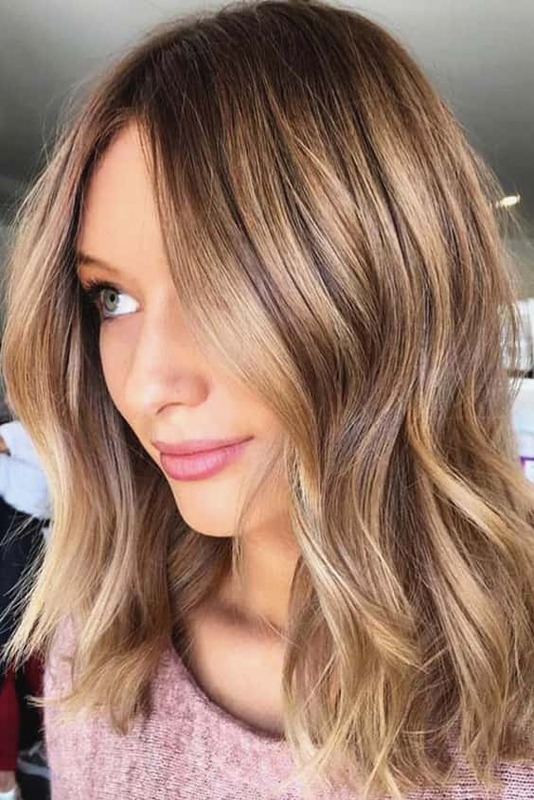 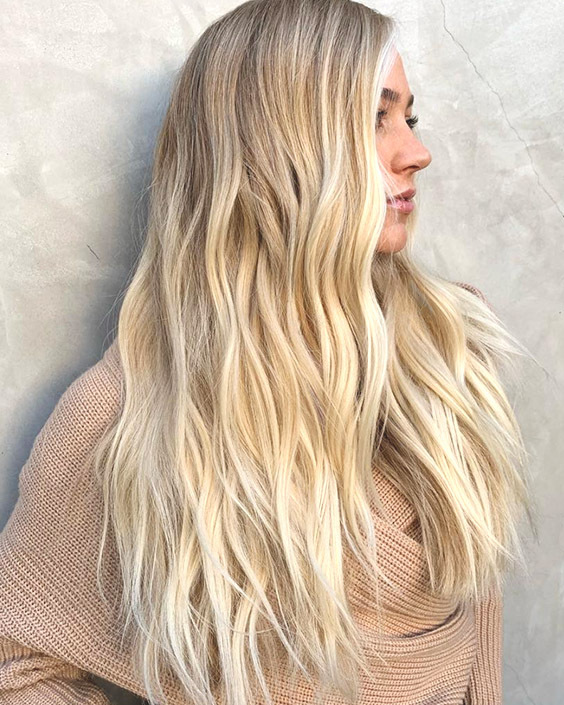 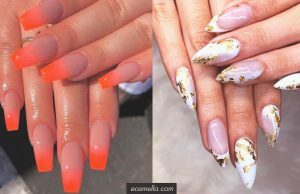 Some of these hot blond hair colors that are among spring hair color trends continue to preserve their popularity in summer 2019. 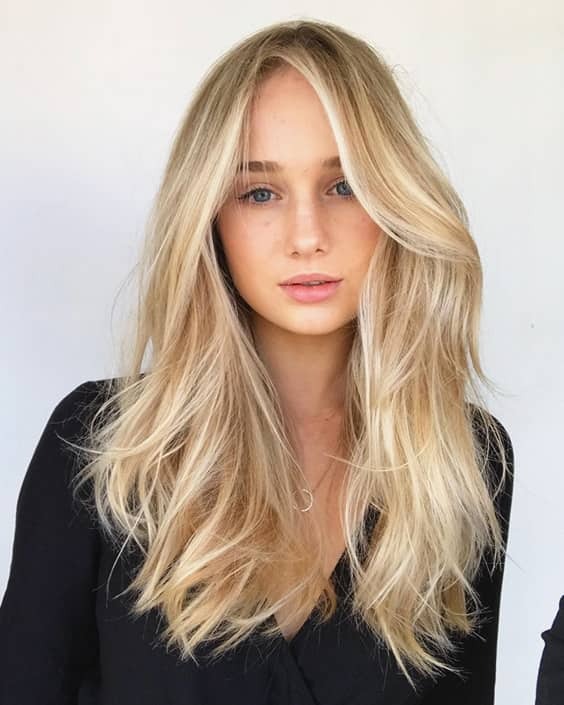 So, book a hair salon appointment because you’re about to turn blonde after taking a look at these hottest blonde hair looks! 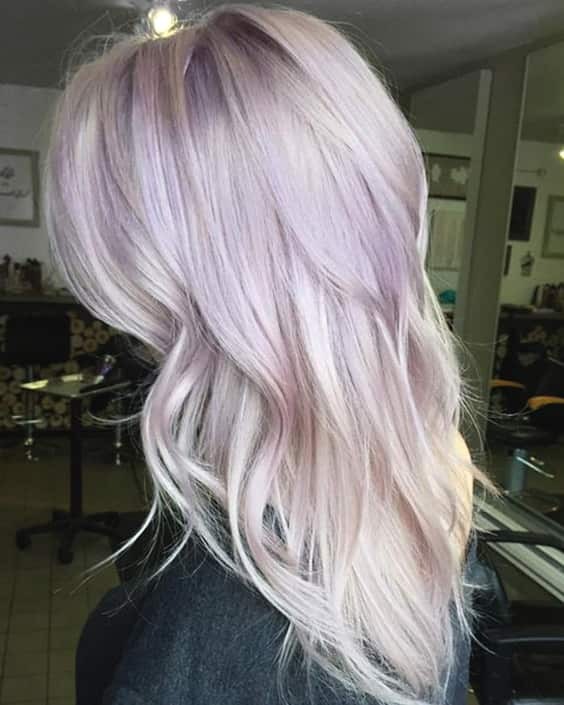 It sounds so delicious as it seems. 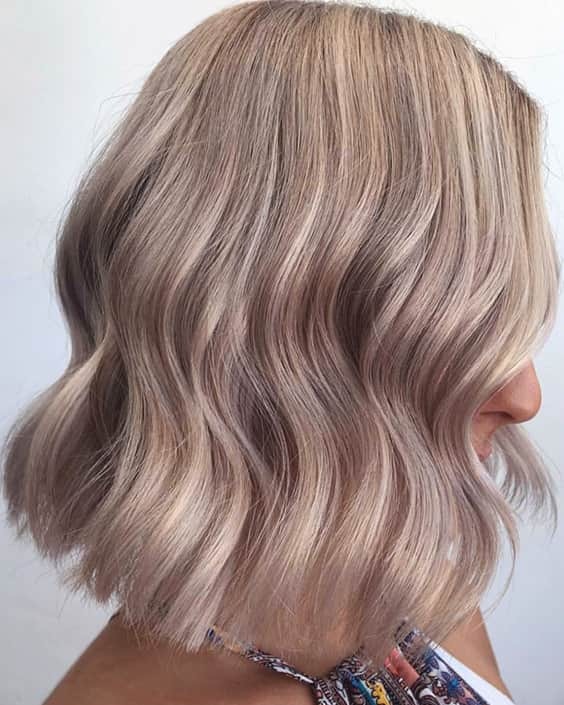 This buttery and sweet hair color is top of the list of summer hair color trends, again! 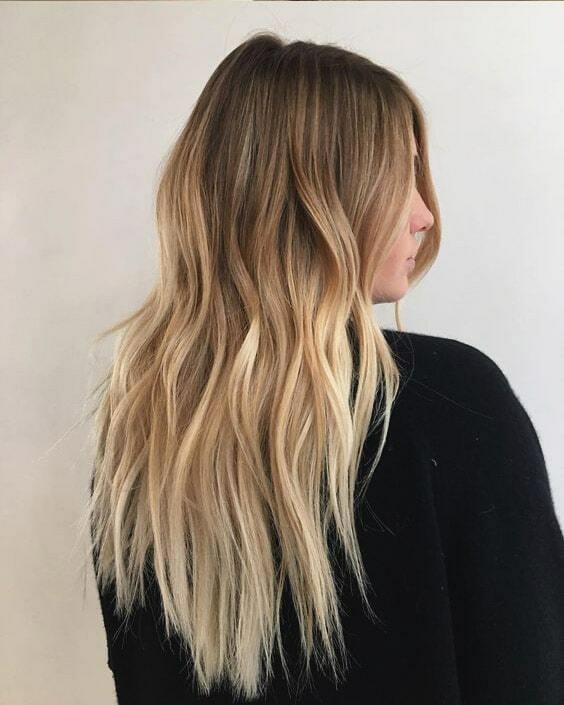 Colorists define this delightful color as somewhere between brunette and blonde which will be loved by those who are looking for natural blonde hair. 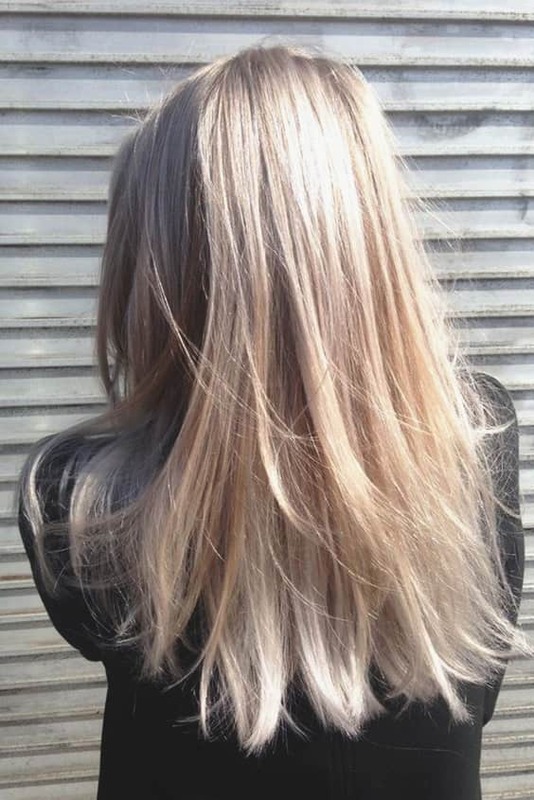 Also, think cream soda blonde that your last destination before turning into completely blonde. 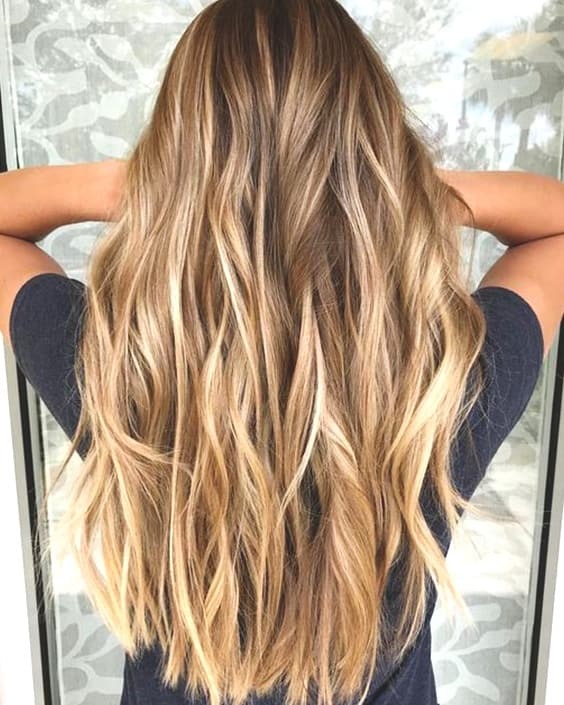 Balayage is the most effective technique to make all hair colors look natural. 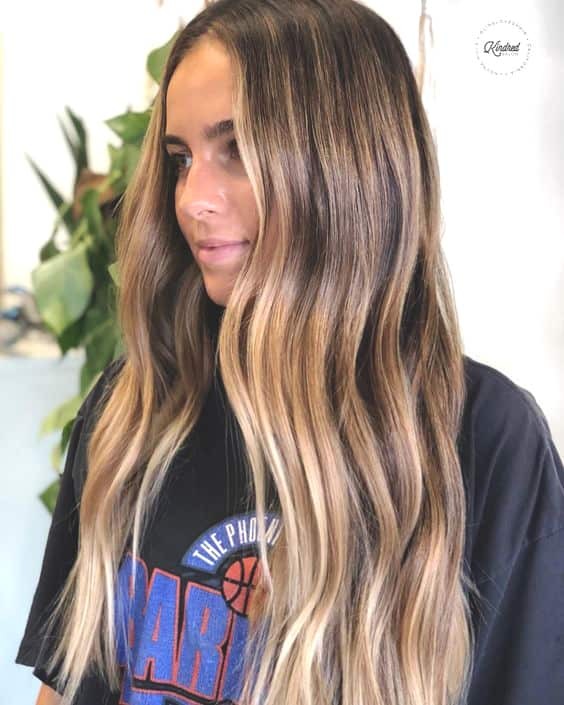 If you want to have a natural-looking hair, but a little bit fancier, show your hair colorist these gorgeous golden balayage hair looks. 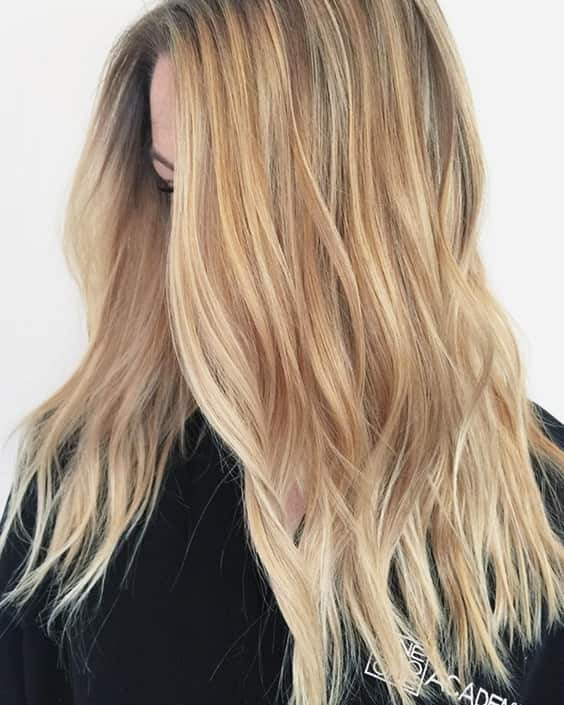 It’s one of the most demanding summer hair colors because of its gold shine under the sun. 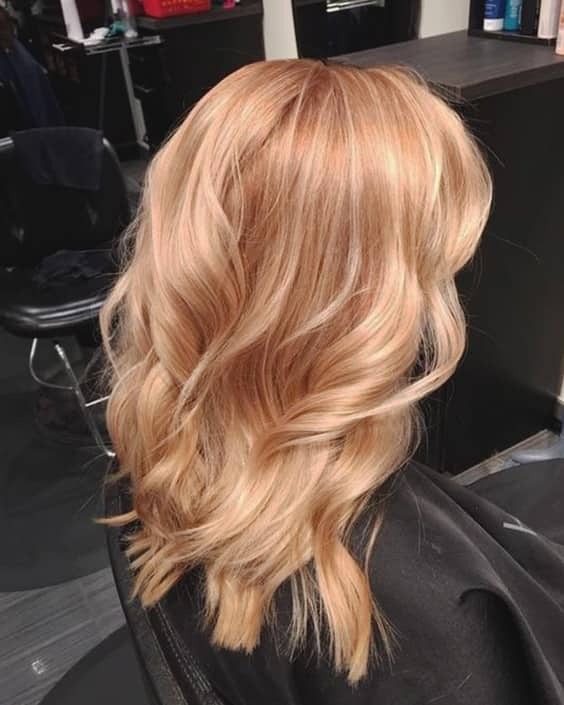 It’s the year of mixing colors to reach the perfect hair color for yourself, and strawberry blonde is just one of them. 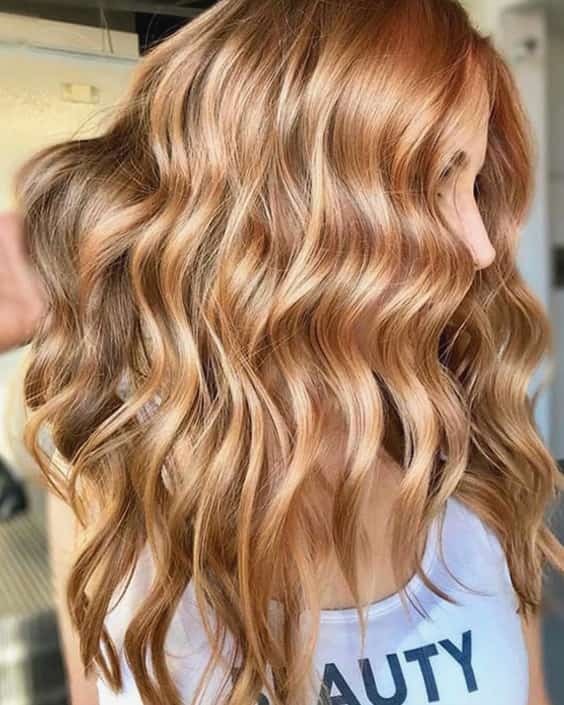 Strawberry blonde is a color between golden blonde and rich copper that can make those, who desire to be copper redhead one-day, dreams come true. 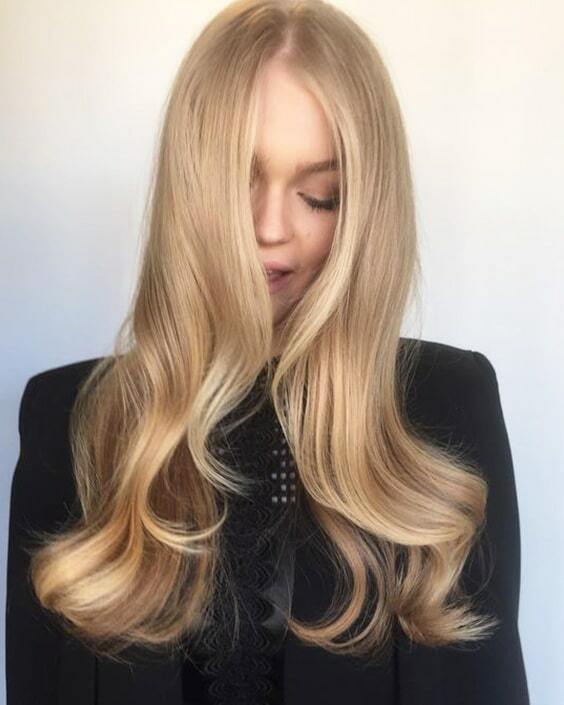 The obsession of strawberry blonde hair has been continuing since it became a trend after many celebs were seen in front of the cameras as strawberry blonde. 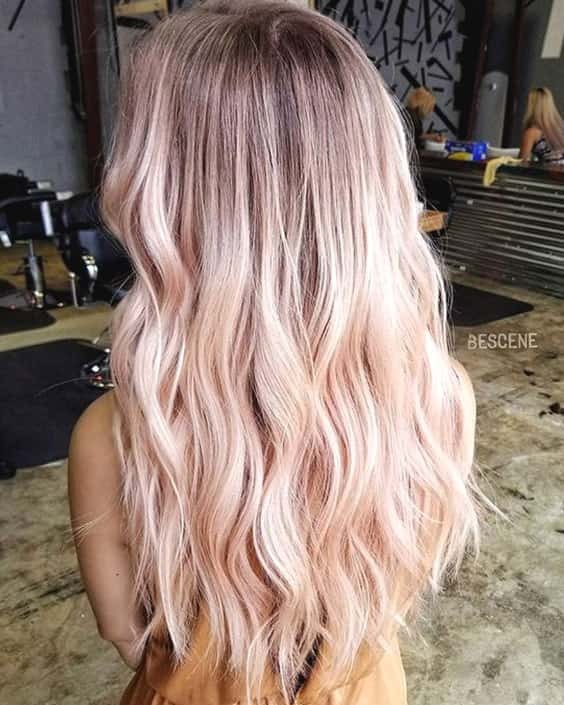 Separately, the strawberry color scale is huge which means there is a shade for every skin tone and eye color. 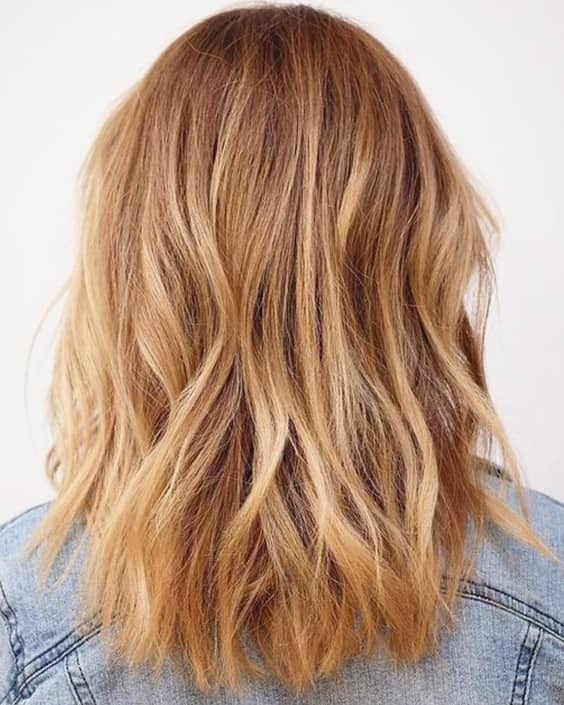 If you have lighter or pale skin, try a brighter tone of strawberry blonde like the intense copper blonde. 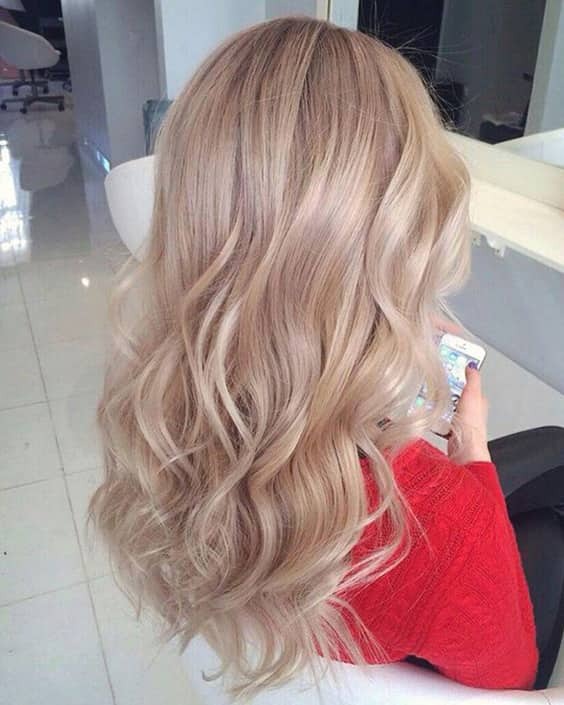 Contrary, if your skin has warmer or darker, you can better go with a light blonde shade with red undertones. 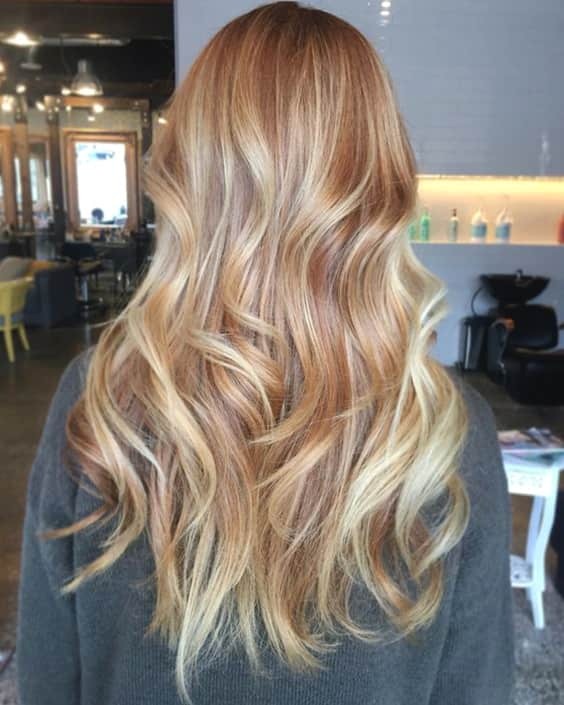 Here are stunning strawberry blonde looks that you can copy for this summer! 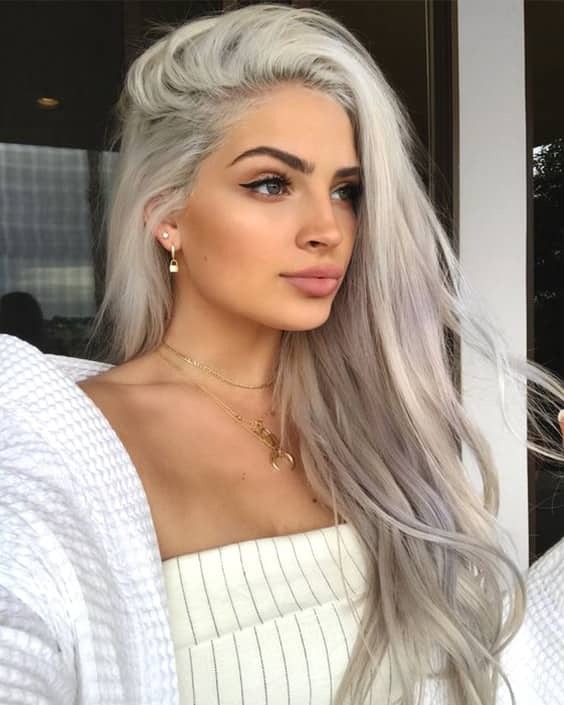 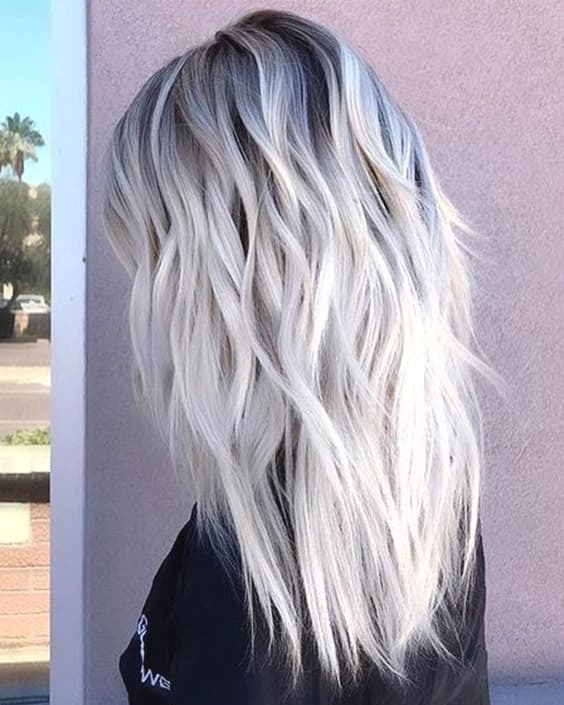 The next extremely demanding hair color is platinum blonde with dark roots which is the lightest blonde tone and generally preferred by fair to medium skin. 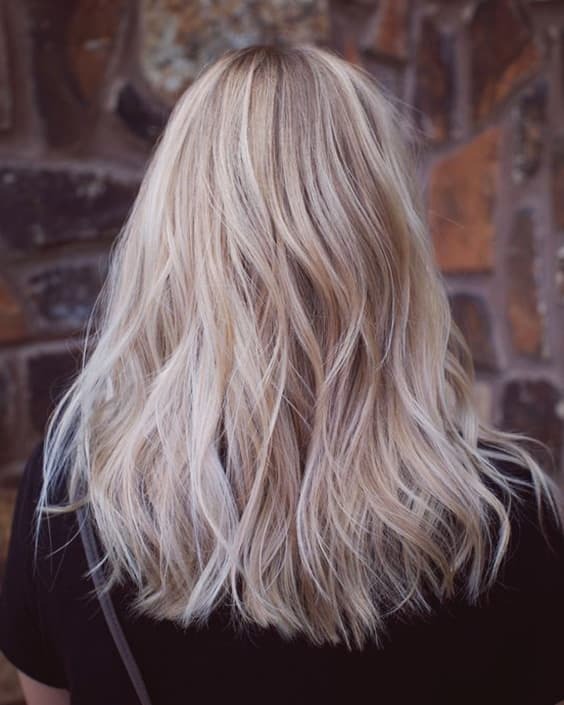 Also, dark roots just for the girls who keep up with the latest trends. 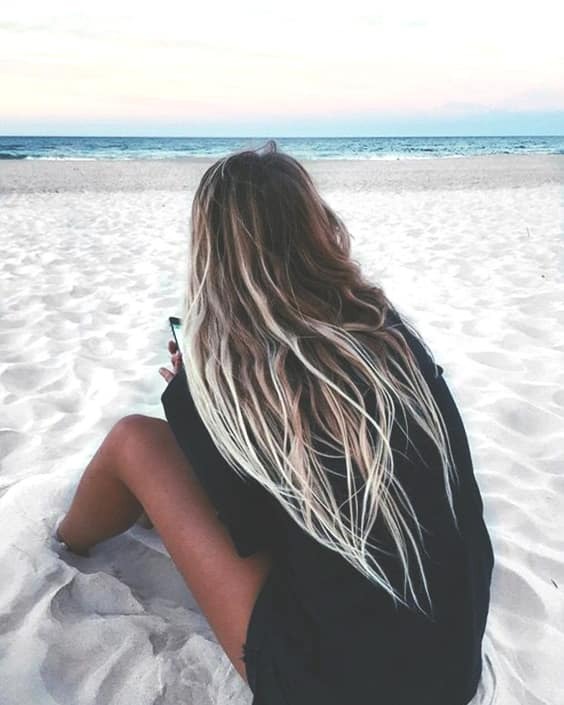 Moreover, Summer is the best season that our body allows more Vitamin D from the sun. 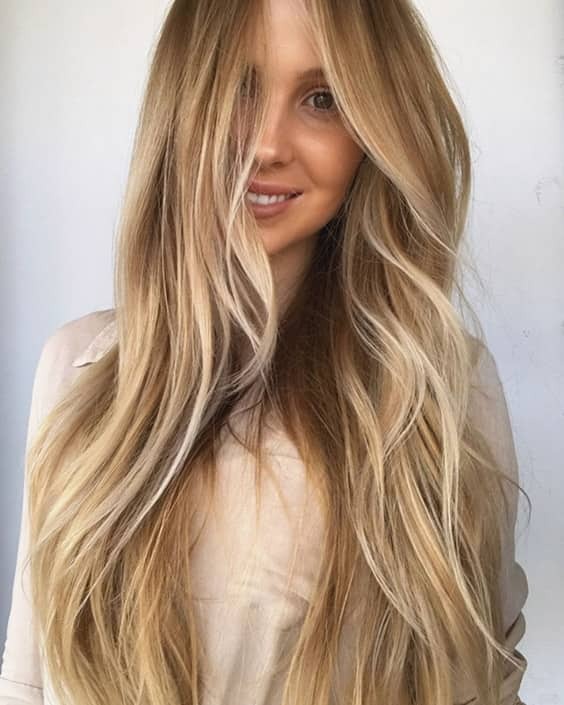 Thus, lighter hair will raise the intake of Vitamin D which is the major needed vitamin of our body. 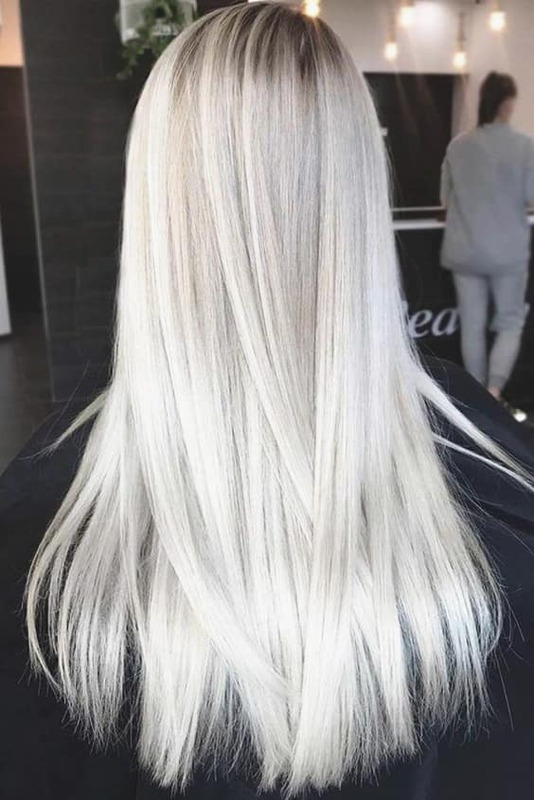 Platinum blonde hair will not only give a glamorous look but also a good choice for health. 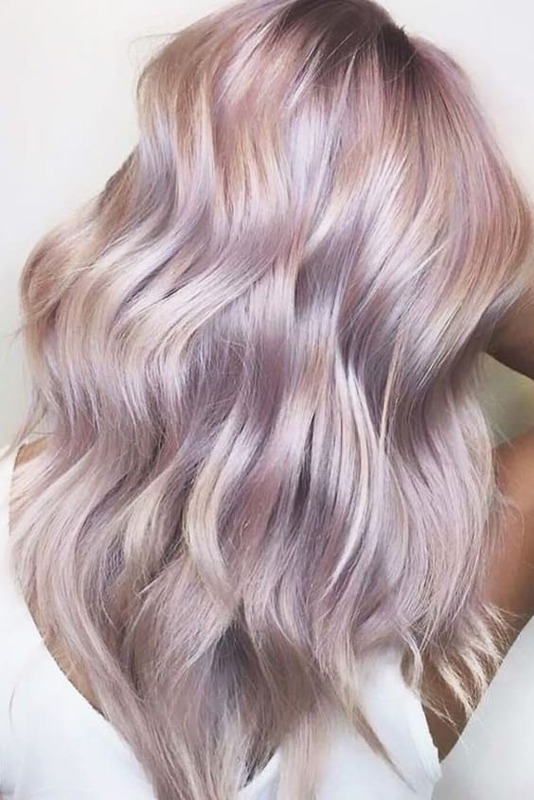 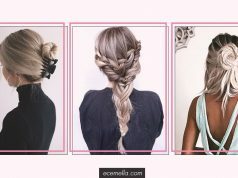 For those who are looking for a more fashionable and fancy look, pastel colors such as pastel pink, rose-gold, and lilac on a light blonde hair are your thing for summer! 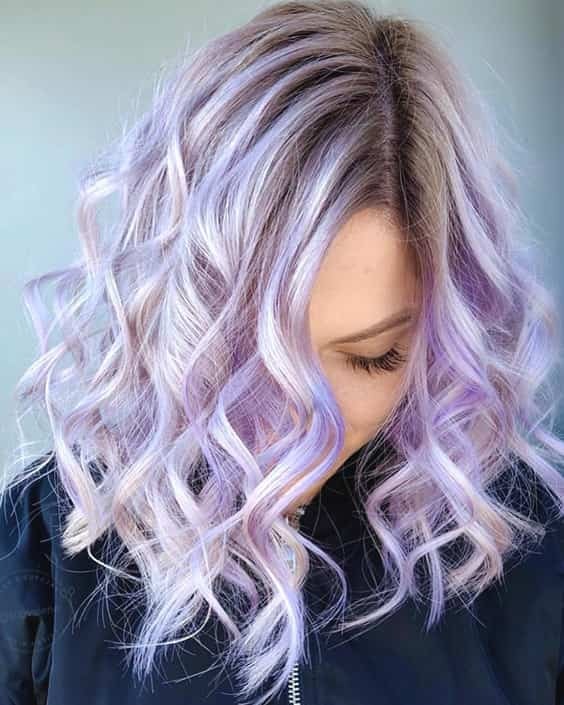 Pastel-hued blonde hair was a flattering trend in 2018 and it has still kept its popularity. 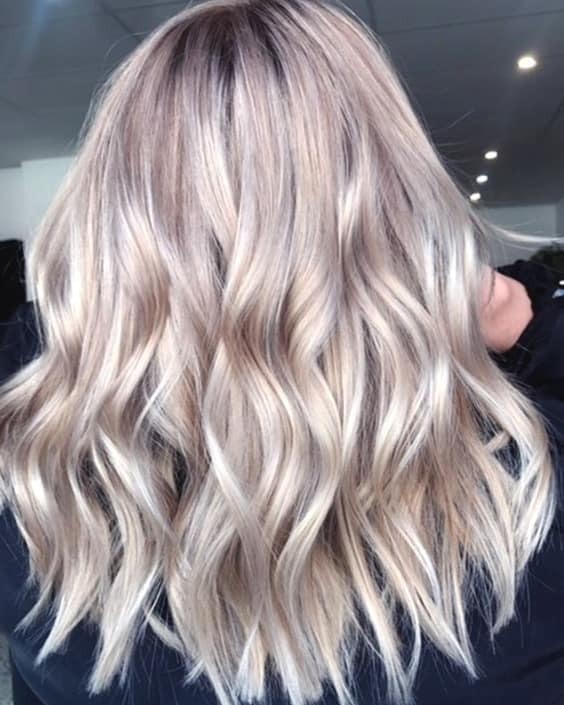 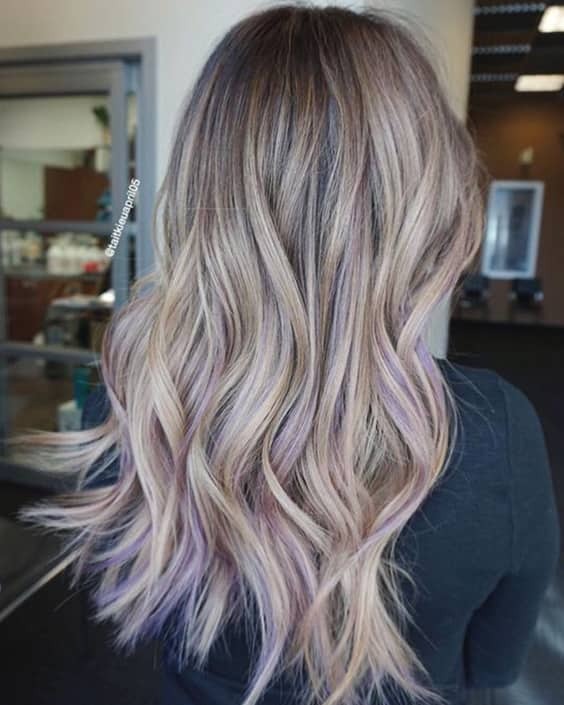 The secret of having the gorgeous pastel blonde hair is doing it subtle and professional which means avoid the excessive using of the color on your hair, and make sure that the dye is evenly distributed to the hair. 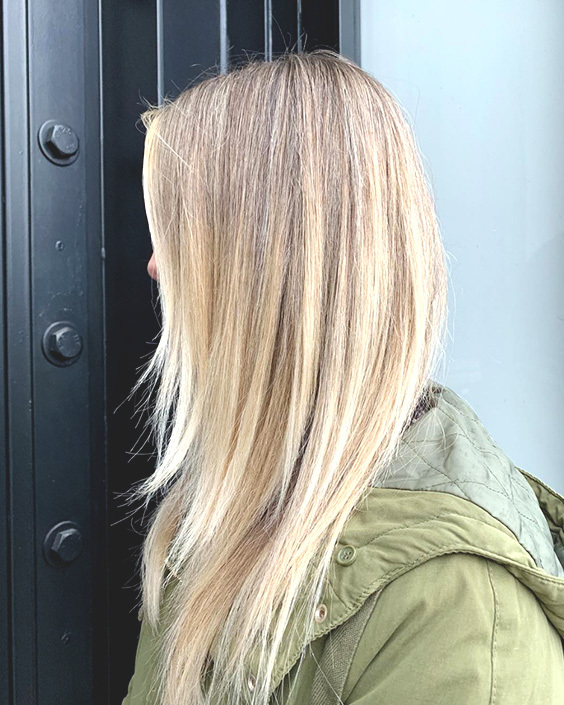 Be prepared to see the indispensable sparkling drink of special celebrations this year in a very different place from our glasses. 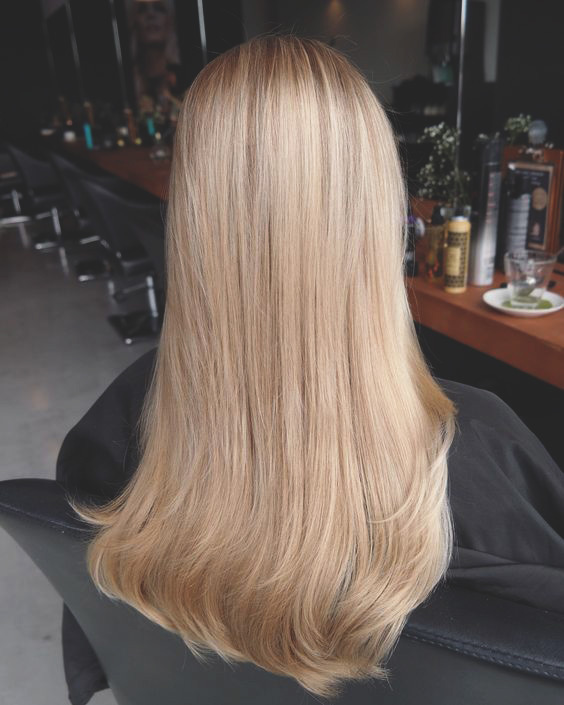 Champagne blonde hair color as fancy as the champagne itself. 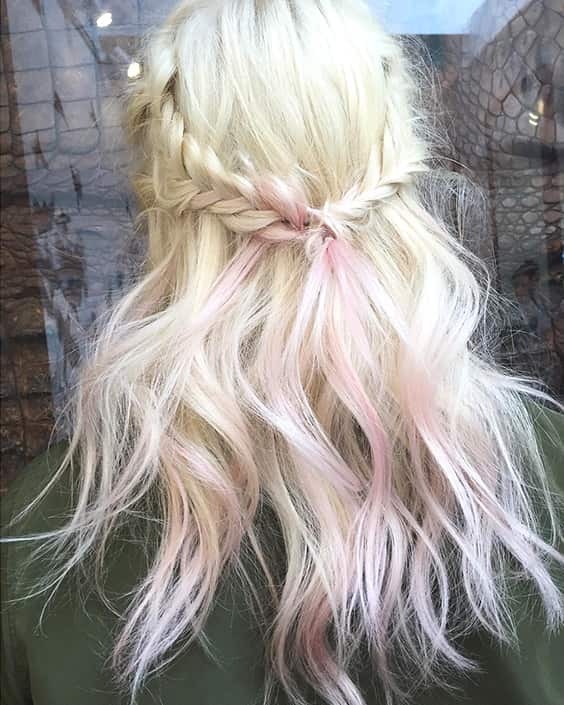 It’s like the cream soda blonde but it has warmer undertones as baby pink and peach. 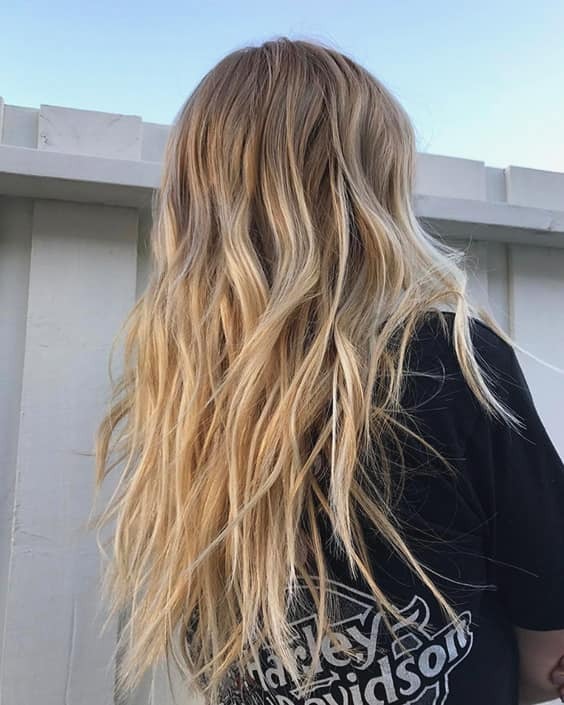 I think the champagne blonde is one of my favorite summer hair colors this year. 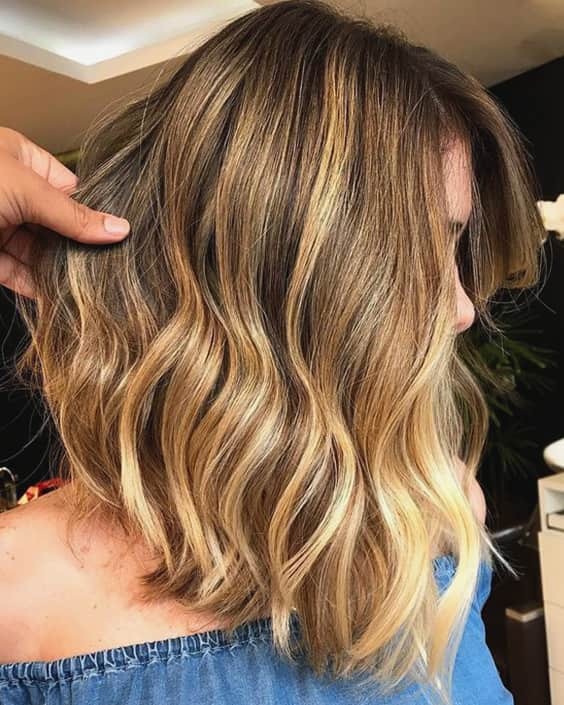 Besides, need to mention that because of the warmer base of champagne blonde, darker and warmer skin tones can mix the champagne dye with a cooler color to catch the perfect color for their skin tone. 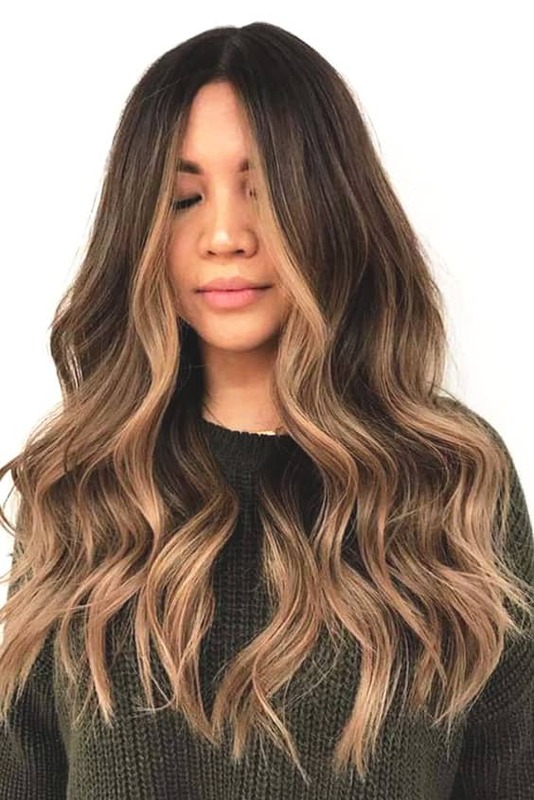 It’s a hair color that brunettes get a warm shade without getting too far away from their natural base color. 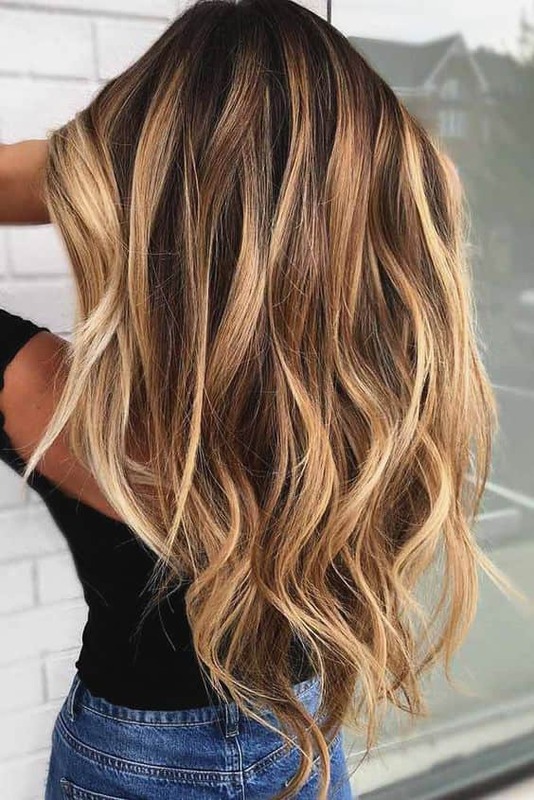 Sunkissed highlights mustn’t look so perfect, the highlights of your hair must be like you’re surfing at the beach all summer. 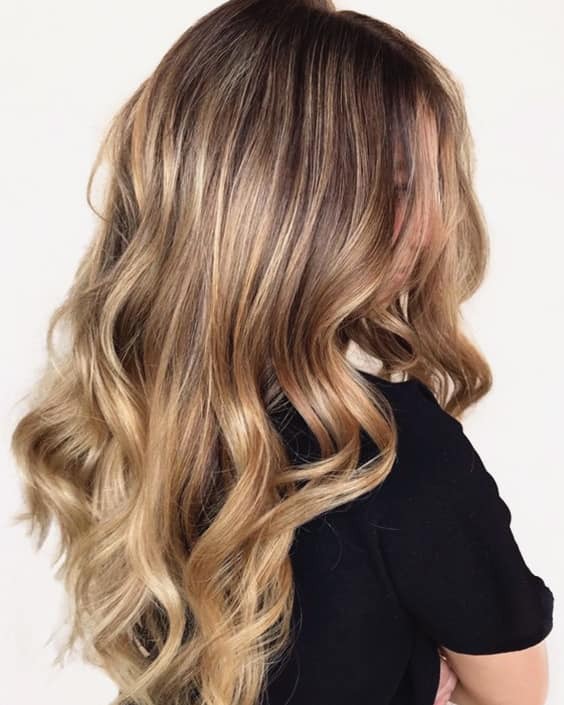 You just need a few blonde highlights to make your hair glow, by the way, it will go with any complexion. 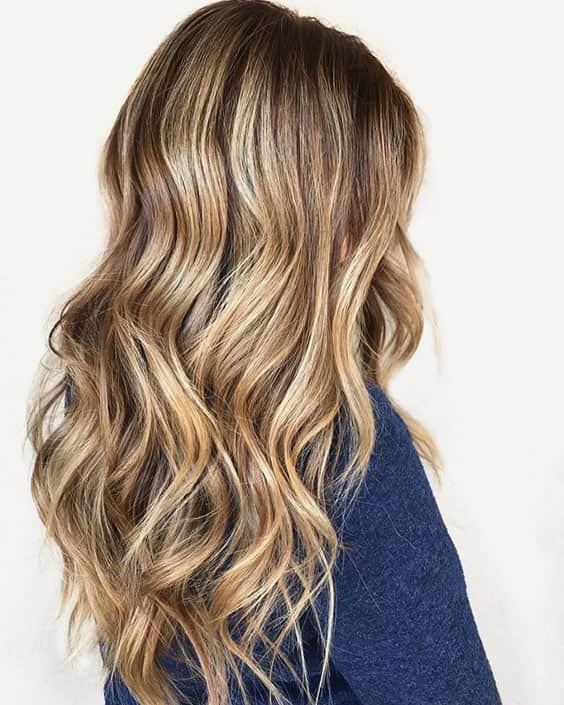 Here are the major inspirational sunkissed highlights looks in 2019! 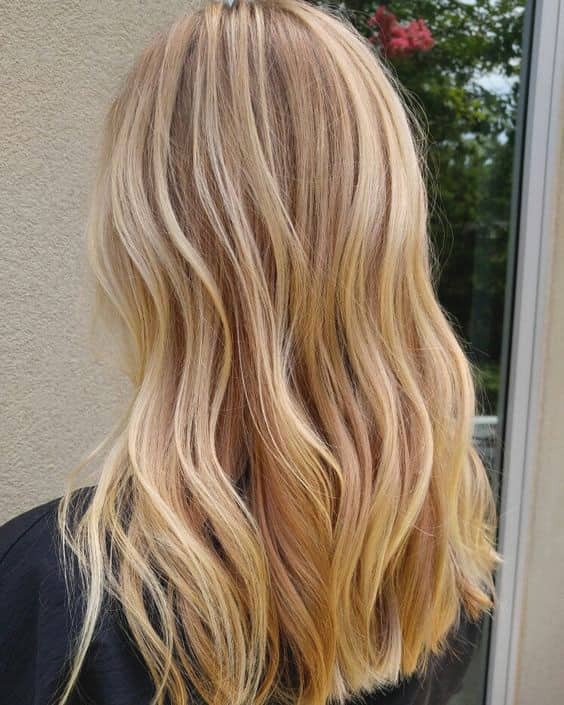 How about a hair color that doesn’t differ from the hot sand color underneath of your feet at the beach? 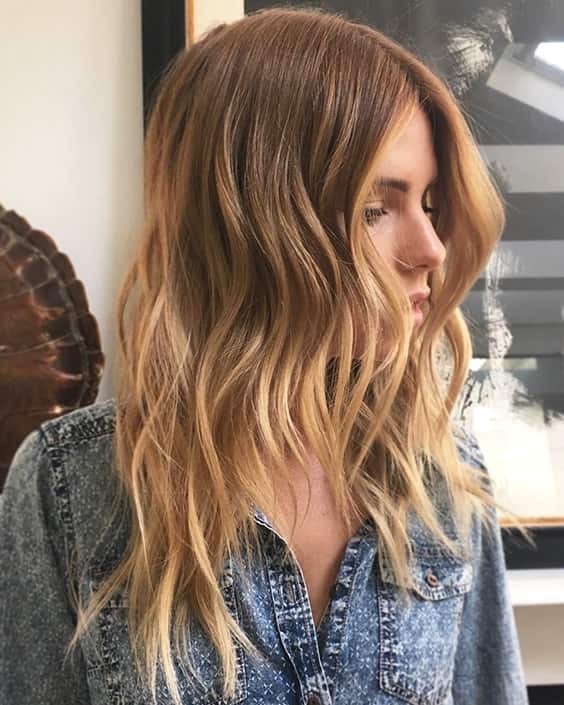 If your answer is YES, sandy blonde hair color is what you need for summer. 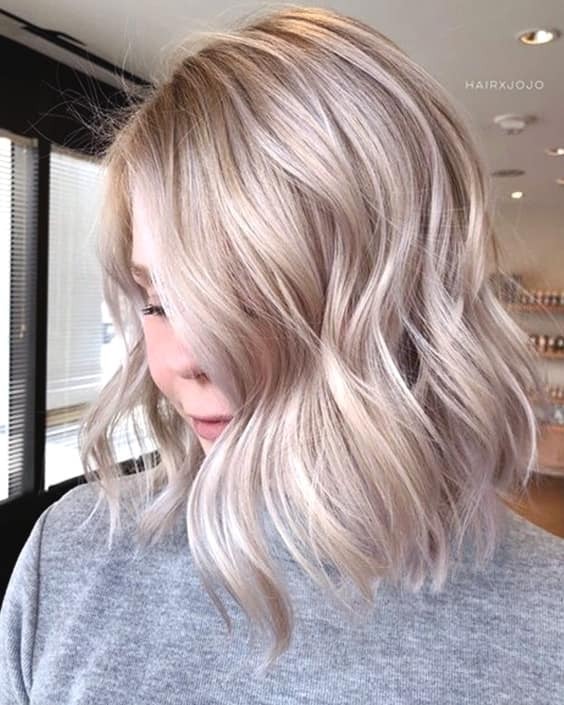 This soft and warm color also gives an ashy look to your hair when it’s mixed with a cooler undertoned color.